Things are getting smart at the CEDIA Expo this year. For the firt time ever, CEDIA Expo will present a series of engaging thought-leadership Tech Talk panel discussions and TechBites "speed dating" presentations on the new Smart Stage, located in Hall A in the San Diego Convention Center. 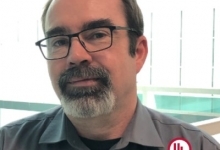 The inaugural TechBites program, moderated by industry icon Frank White, will feature 11 exhibitors launching their most innovative smart-home and audio/video products in a fast-paced, interactive format. Each Tech Talk will be streamed via Facebook Live, posted on cepro.com and blasted out to CE Pro's database of custom integration professionals. 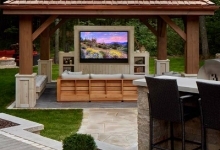 During the show, make sure you stop by the Smart Stage on Thursday, September 6 at 5pm to catch the CE Pro BEST (Best Electronic Systems Technologies) Awards ceremony highlighting winners of this years program. This special CEDIA Scoop publication is only distributed at the show and released electronically on the first day of exhibits. It highlights some of the key education sessions and introduces many new products. 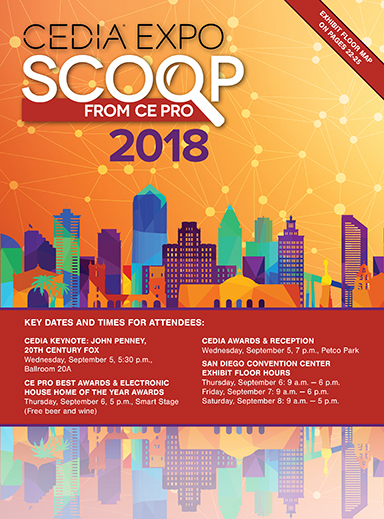 Get the inside scoop and download the 2018 CEDIA Scoop.